Twice a year, Sephora holds an exclusive sale for its very best customers. 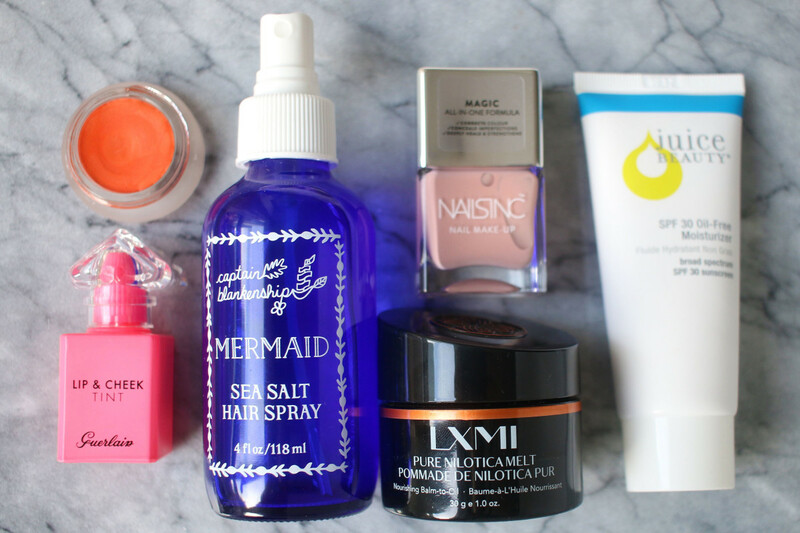 It&apos;s called the VIB sale, and it&apos;s happening this week! This time around, you can score up to 15 percent off every single thing in the store. Keep reading to find out when, where and how to shop this sale. 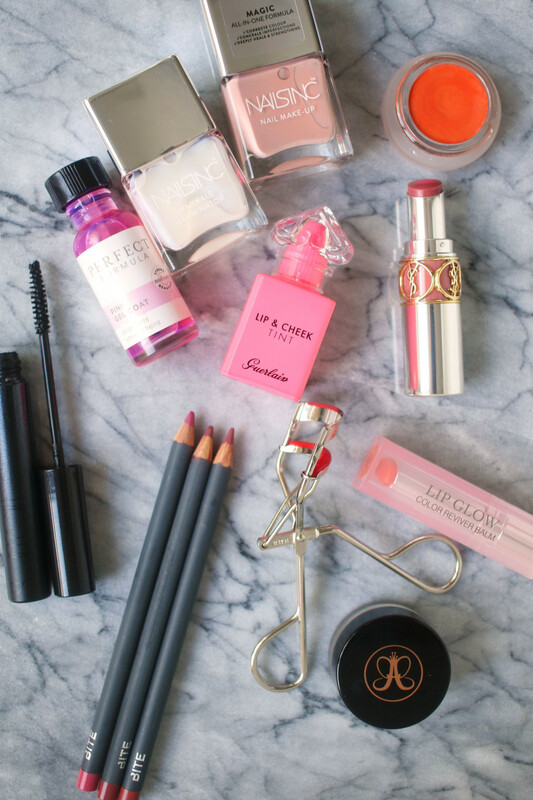 Plus, I&apos;m giving you a complete shopping list with my top picks in makeup, skincare and haircare. 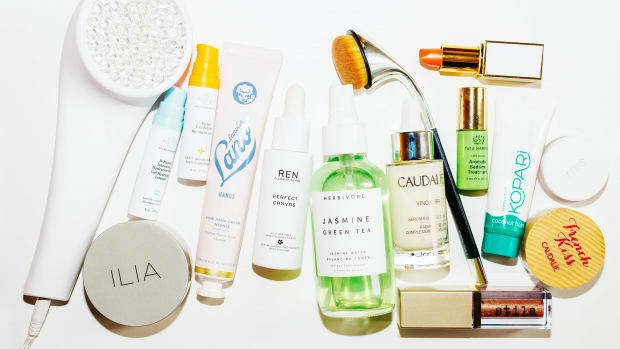 The best beauty products to buy at Sephora&apos;s spring VIB sale. You must be a VIB or VIB Rouge member. To qualify for VIB, you need to have spent C$350 / US$350 in one calendar year. To qualify for VIB Rouge, you need to have spent C$1,000 / US$1,000 in one calendar year. Sign up here (it&apos;s free). April 18-24: VIB Rouge members get 15 percent off in store and online with the coupon code ROUGESPRING. April 19-24: VIB members get 15 percent off in store and online with the coupon code VIBSPRING. 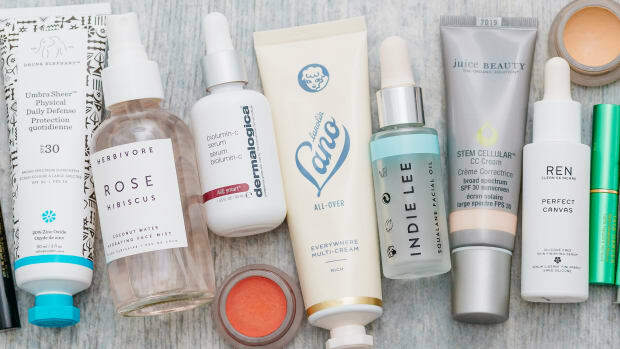 April 20-23: Beauty Insiders get 10 percent off in store and online with the coupon code BISPRING. In store: All Sephora stores across Canada and the US, including those inside JCPenney. 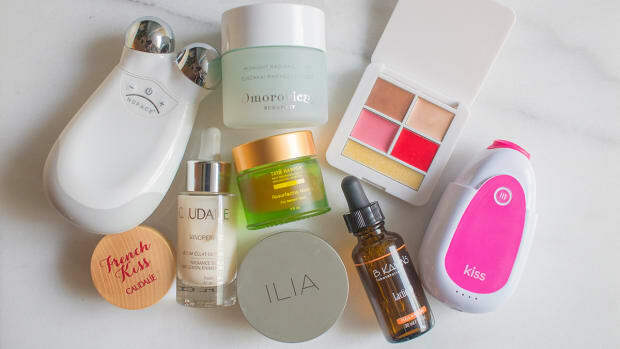 The best makeup to buy at Sephora&apos;s spring VIB sale. Yves Saint Laurent Volupté Tint-in-Balm: A balmy lipstick with a cute lip print on the top? Yes, please! Grab one now because these are selling out FAST. RMS Beauty Champagne Rosé Luminizer: The latest all-natural cream highlighter from my favourite clean beauty brand. It has a pearly-pink hue for a rose-tinted glow. Sephora is the only place you can buy it! Nails Inc. Nail Make Up: The perfect everyday polish. This is a dusty rose nail colour and treatment that repairs, smooths, brightens and hardens. No base coat required! Bite Beauty The Lip Pencil: Creamy lip liners that double as non-drying matte lip colours. They come in 22 neutral, lip-inspired shades. Reviewed here. Surratt Beauty Relevée Mascara: A new tubing mascara with tiny fibres that create long lashes. I like this a lot for a feathery, natural look. Éstee Lauder Double Wear Zero-Smudge Lengthening Mascara: My go-to tubing mascara for dramatic lashes. Miraculously, it creates tons of volume and thickness, but never smears or smudges &apos;til you&apos;re ready to take it off. Guerlain La Petite Robe Noire Universal Tinted Gel: The prettiest pink lip and cheek tint, in the most adorable packaging. Reviewed here. ILIA Soft Focus Finishing Powder: A new translucent finishing powder made with 100 percent natural ingredients. No talc, no silicones! Kevyn Aucoin The Eyelash Curler: An awesome alternative to the classic Shu curler. I find the shape wider, and the clamp not so stiff... really like it so far! bareMinerals bareSkin Pure Brightening Serum Foundation: A rare silicone-free foundation find. Although you do need to take your time applying, this is a very natural-looking, light-to-medium coverage mineral formula that comes in 19 shades. RMS Beauty Lip2Cheek in Curious Orange: My all-time favourite shade of this lip colour and blush—the sheer orange is way more wearable than it looks in the pot. This was actually a limited edition, so stock up before it&apos;s gone forever (sob). Nails Inc. Nailkale Illuminator: A sheer, pearly nail polish that you can swipe on over bare nails. It makes your nail beds look pinker and your tips whiter! Dior Addict Lip Glow Color Reviver Balm: The best tinted lip balm of all time. I buy this again and again because it&apos;s super-moisturizing, non-greasy and delivers a gorgeous hint of colour. It comes in four shades; I love Coral. Anastasia Beverly Hills Dipbrow Pomade: I use this in Taupe to draw on faux freckles. It doesn&apos;t budge, and your foundation will look way more natural! Celebrities use this trick all the time. Perfect Formula Pink Gel Coat: A pink-tinted, protein-rich nail treatment that helps promote longer, stronger nail growth. So good for splitting nails! RMS Beauty "Un" Cover-Up Concealer/Foundation: I can&apos;t mention makeup without encouraging you to try this hybrid concealer and sheer foundation. It&apos;s got the healthiest ingredients on the market, and I absolutely swear by the natural finish. Review and application tips here. I think it applies best with the Skin2Skin Foundation Brush, with translucent powder on top to tame shine. 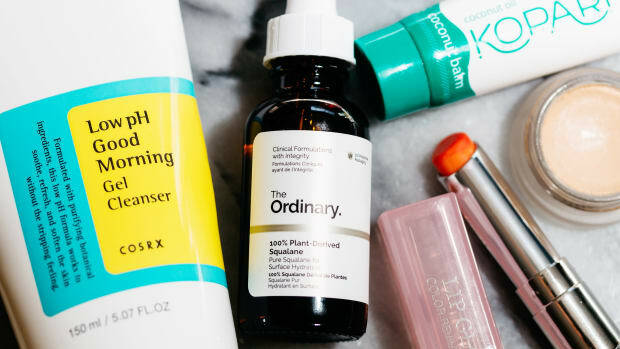 The best skincare to buy at Sephora&apos;s spring VIB sale. iluminage Skin Rejuvenating Eye Mask: A sleep mask infused with copper fibres—which are scientifically proven to help reduce the appearance of wrinkles! I reviewed the matching pillowcase over here. NIOD Copper Amino Isolate Serum 1.00%: A copper peptide serum that&apos;s getting incredible reviews. 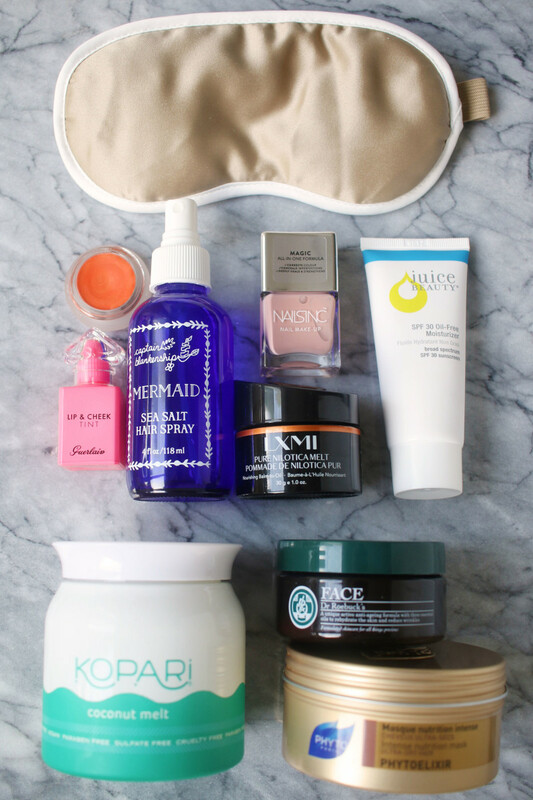 With the same ingredient family as the eye mask, it helps fight wrinkles, large pores and uneven tone. Peter Thomas Roth Oilless Oil 100% Pure Squalane: My favourite squalane in the store, thanks to the easy-to-control dropper format. 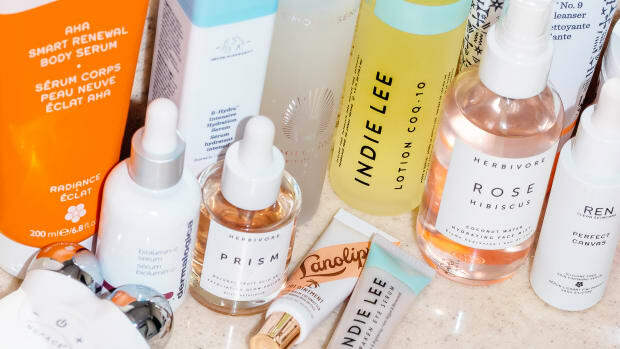 I&apos;m so obsessed with this oil! Reviewed here. Skinny & Co. Skinny Coconut Oil: A 100 percent pure, raw coconut oil that you can use as cleanser, moisturizer and hair conditioner. The jar format is perfect for travel. Juice Beauty SPF 30 Oil-Free Moisturizer: The best mineral sunscreen in the store. It&apos;s high-zinc, silicone-free and non-whitening. Reviewed here. 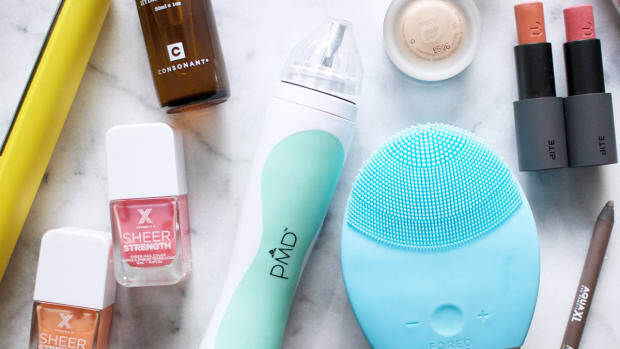 Foreo Luna 2 for Normal Skin: The best and gentlest cleansing brush for a deep clean. The bristles are silicone, so they&apos;re more hygienic than nylon, and won&apos;t tear at your skin. Caudalie Grape Water: The best face mist, especially for sensitive skin. Full of nutrients, it hydrates, reduces inflammation and calms down redness. Reviewed here. LXMI Pure Nilotica Melt Nourishing Balm-to-Oil: A 100 percent organic shea butter with a buttery texture. This works beautifully as eye cream, lip balm, an overnight mask, or anywhere you have dry skin. LXMI Crème du Nil Pore-Refining Moisture Veil: My favourite moisturizing cream. It&apos;s lightweight but deeply hydrating, silicone-free and suitable for all skin types. Reviewed here. Dr Roebuck&apos;s Face Anti-Aging Moisturizer: Another great moisturizer made with minimal, natural ingredients. This one&apos;s only available in the US. B. Kamins Lactic-10: The best acid in the store. (Everyone talks about Sunday Riley&apos;s, but it has silicones!) This is a gentle and hydrating exfoliating treatment. Reviewed here. Biossance Squalane + Peptide Eye Gel: A fragrance-free, peptide-infused eye cream-gel that&apos;s perfect under makeup. Reviewed here. 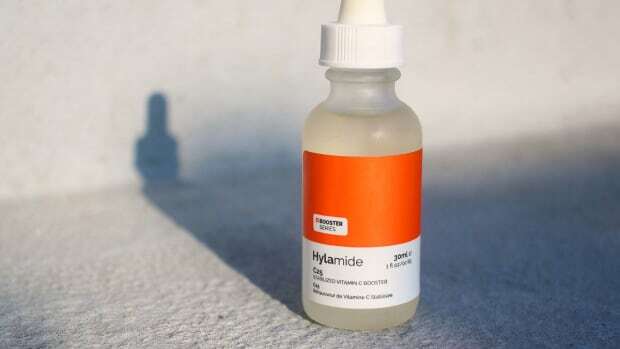 DECIEM Hylamide Booster C25: The most stable vitamin C serum I&apos;ve found. This helps fight free radicals while treating pigmentation and fine lines. Reviewed here. PMD Personal Microderm: A professional-quality microdermabrasion system for home use. It&apos;s extremely powerful! Herbivore Brighten Pineapple Enzyme + Gemstone Instant Glow Mask: The best all-natural enzyme exfoliating mask. 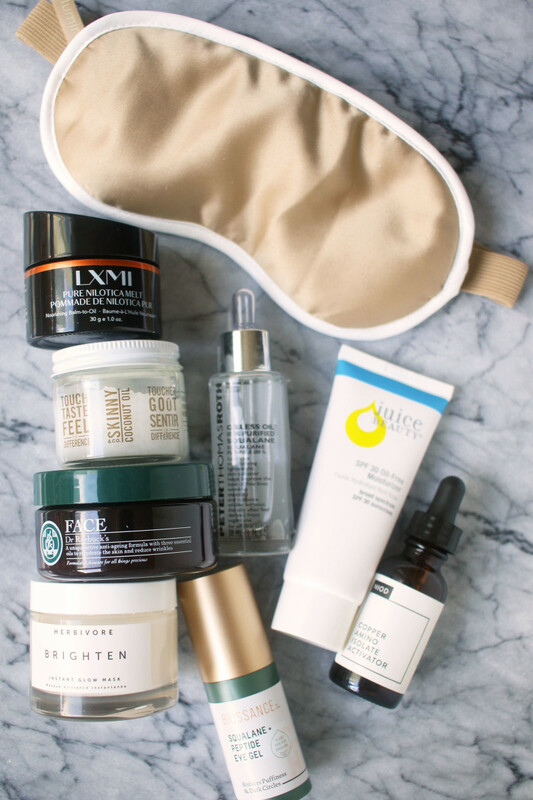 I love this for a gentle radiance boost. Reviewed here. 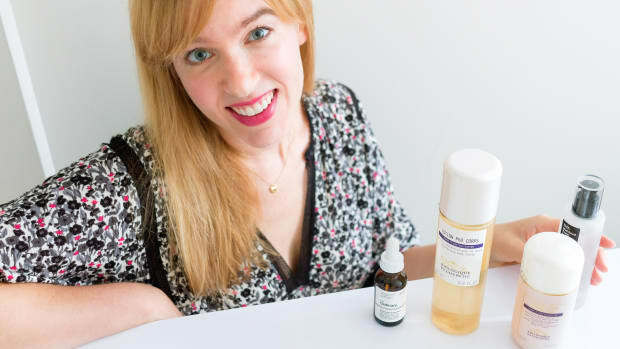 Consonant HydrExtreme: The best hydrating serum—as you probably know, I mention it all the time! It&apos;s all-natural with just two ingredients. Reviewed here. 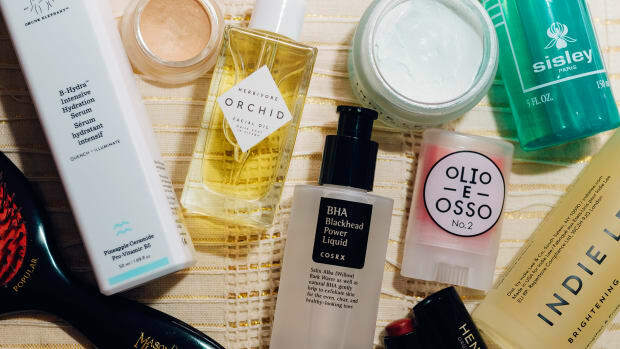 The best bodycare and haircare to buy at Sephora&apos;s spring VIB sale. Phyto Phytoelixir Intense Nutrition Mask: An amazingly rich moisturizing mask for all hair types. I&apos;m so impressed that it is silicone-free! Reviewed here. This one doesn&apos;t seem to be online in Canada, but I&apos;ve seen it in-store. Captain Blankenship Mermaid Dry Shampoo: An natural dry shampoo that absorbs oil and adds volume. Love this brand! Herbivore Coconut + Sea Salt Beach Wave Hair Mist: A natural salt spray for creating a messy, wavy texture. I find this one quite hydrating, thanks to the aloe water. 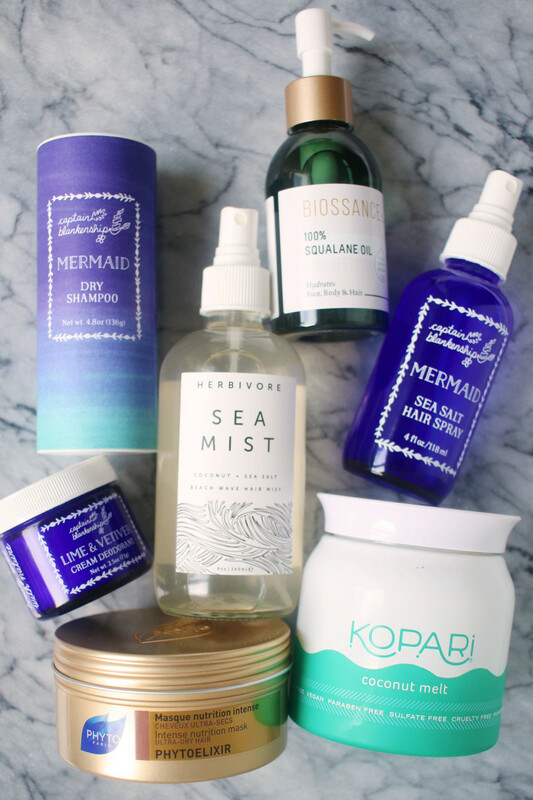 Captain Blankenship Mermaid Sea Salt Hair Spray: Another great beachy salt spray. This one doesn&apos;t deliver as much moisture, so it won&apos;t weigh down fine hair. Boscia Baby Soft Foot Peel: Sephora&apos;s answer to Baby Foot. This is a deep exfoliating peel for your feet, made with healthier ingredients than the original. Biossance 100% Squalane Oil: A squalane oil that dispenses from a pump—so you could not only use this to moisturize your face, but also your hair and body. Squalane is amazing at repairing dry, chapped skin. Reviewed here. Kopari Coconut Melt: A tub of premium organic coconut oil that you can use all over your face and body. The texture is super-smooth, and the jar looks great on your countertop! Reviewed here. Captain Blankenship Lime & Vetiver Cream Deodorant: An all-natural, aluminum-free deodorant. These baking soda-based formulas really work for me, so I&apos;m pleased to see an option at Sephora now. Drybar The Tress Press Digital Styling Iron: My favourite flat iron. It heats up in seconds, never leaves dents in your hair, and the yellow just makes me happy.